Supergirl (Melissa Benoist), The Flash (guest star Grant Gustin), Green Arrow (guest star Stephen Amell) and Superman (guest star Tyler Hoechlin) engage in the battle of their lives. Jesse Warn directed the episode with story by Marc Guggenheim and teleplay by Derek Simon & Robert Rovner. Air Date: Sunday, Dec. 11 (8:00-9:00 p.m. ET) on the CW. 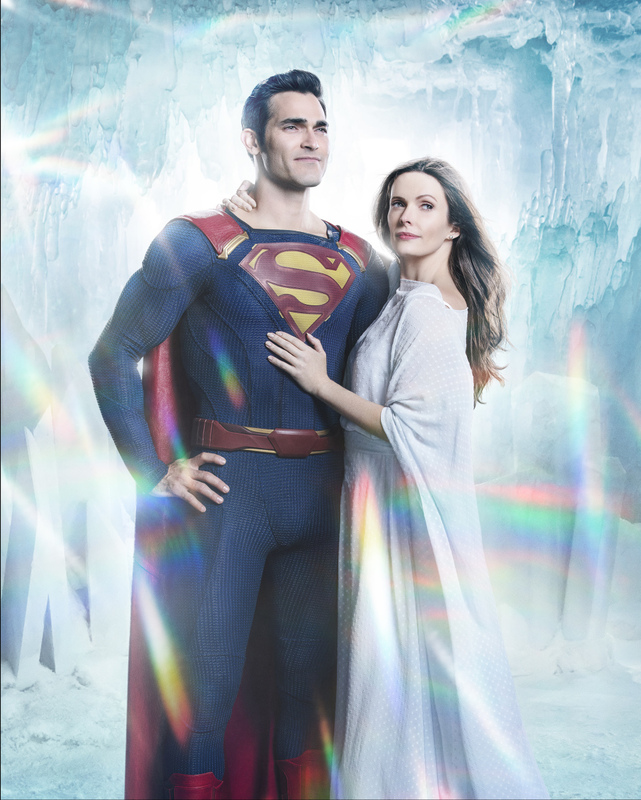 Supergirl -- Image Number: Superman-Lois_Firstlook.jpg -- Pictured (L-R): Tyler Hoechlin as Superman and Bitsie Tulloch as Lois Lane -- Photo: Katie Yu/The CW -- ÃÂ© 2018 The CW Network, LLC. All Rights Reserved.